My personal analysis of elements in the series. As these are subjective and formed with an incomplete knowledge of the series, they are subject to change and debate. 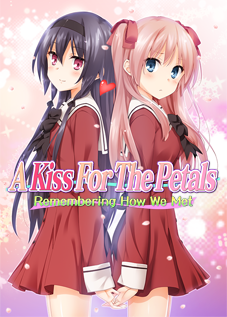 As with Remembering How We Met, I have written a detailed article on my work programming A Kiss For The Petals – The New Generation! for MangaGamer’s staff blog. Multiple references to the Programmer’s Corner post for Remembering How We Met are made, so it is recommended that you read that post in full first if you are not familiar with it. 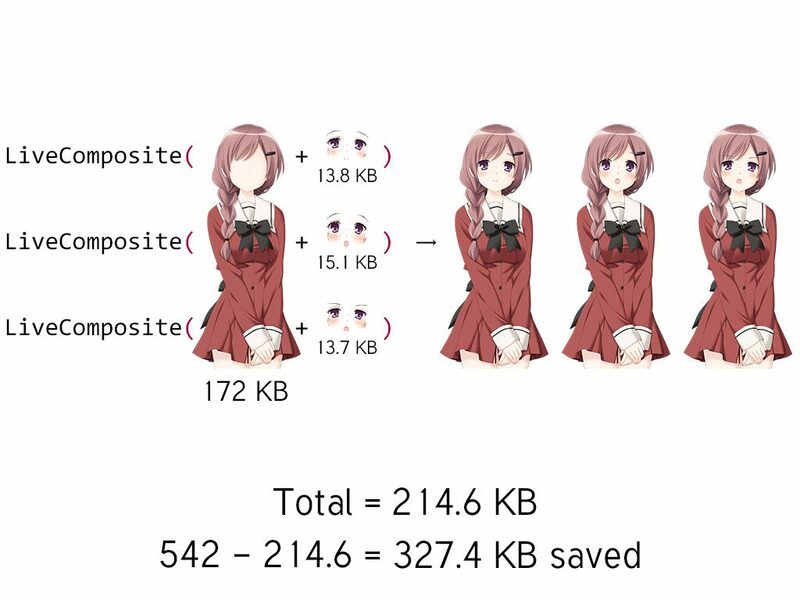 It includes details on the changes in the implementation since Remembering How We Met, adapting engine features used in The New Generation that were not used previously, new features such as the Climax Timer, and the challenges in increasing the resolution to 1600 x 1200. The timing of the decision to produce the English-language version in HD was a source of considerable personal stress for me—unlike all other aspects of the production, I was solely responsible for executing this change, as I was for suggesting it. The circumstances that allowed for this comprise a majority of the post. A Kiss For The Petals – The New Generation! 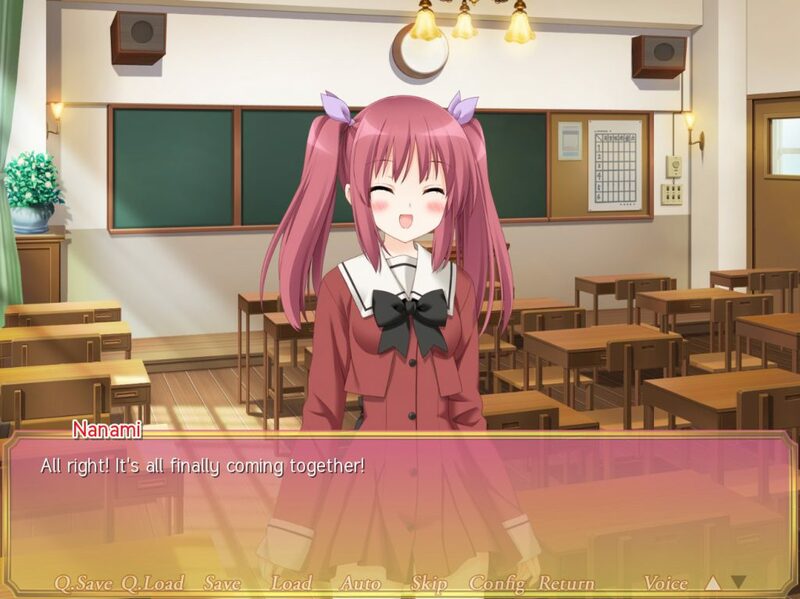 will go on sale on 25 November 2016 at MangaGamer.com for Windows, macOS, and Linux. 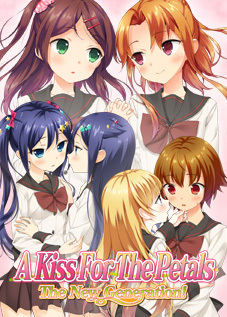 MangaGamer has introduced the translator for A Kiss For The Petals – Remembering How We Met as Ralen, the translator for many releases from Petals’ Garden. His first post for the staff blog recounts his personal history with the series and includes a brief overview. 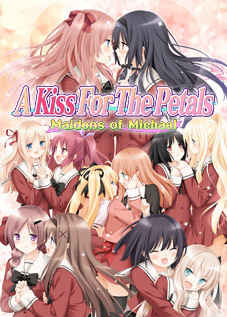 A Kiss For The Petals – Maidens of Michael (Michael no Otome-tachi) is now available for pre-order at Getchu for 7,980¥ (currently $101.99 USD, €82.93 EUR, £65.42 GBP). This page lists sample images, story information, and descriptions of the characters. 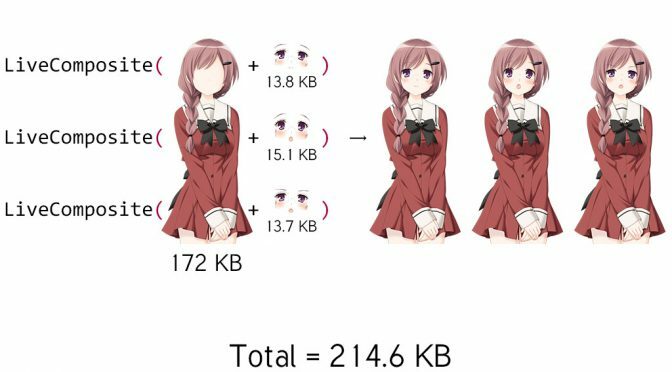 These reflect what is currently known from Yurin Yurin’s website and other sources, but the latter has a piece of information not seen anywhere else. The character listing on Getchu lists 13 characters. Of the 12 currently known, no new information was given. However, at the bottom of the list is an entry for an unillustrated character named Houraisen Rena. Her profile has been translated below by Procyon. 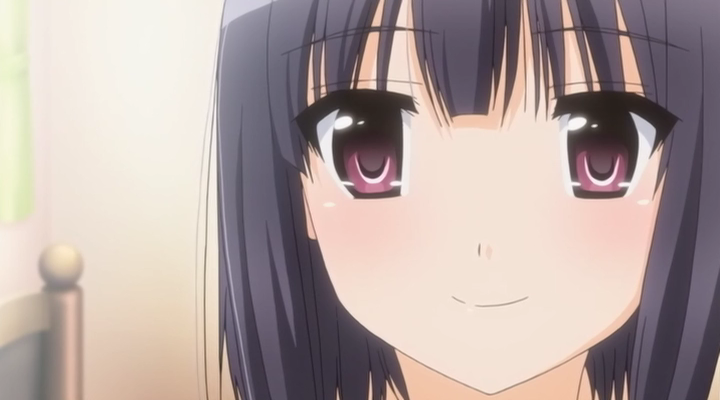 Runa’s sister has had considerable influence over both Takako and Runa and is indirectly responsible for all aspects of their relationship. As of Sweet Grown-up Kisses (Amakute Otona no Torokeru Chuu), she still has much to answer for. 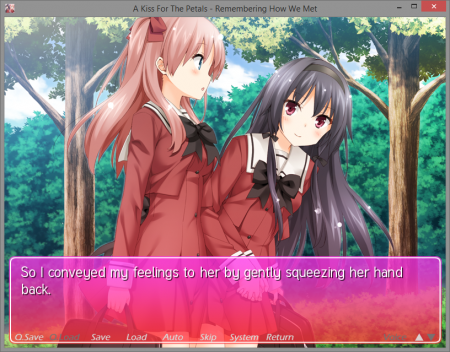 Despite this, she has yet to be seen or heard in the visual novels, save for one line of narration. 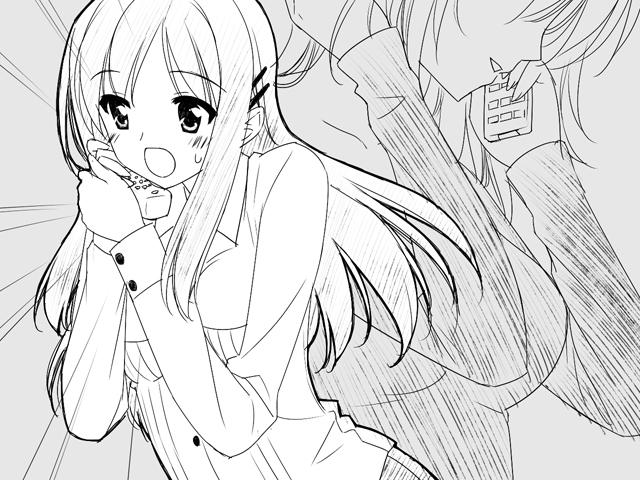 The image above comes from the web serial that Sweet Enchanting Kisses was based on and is the only known image of her (right). 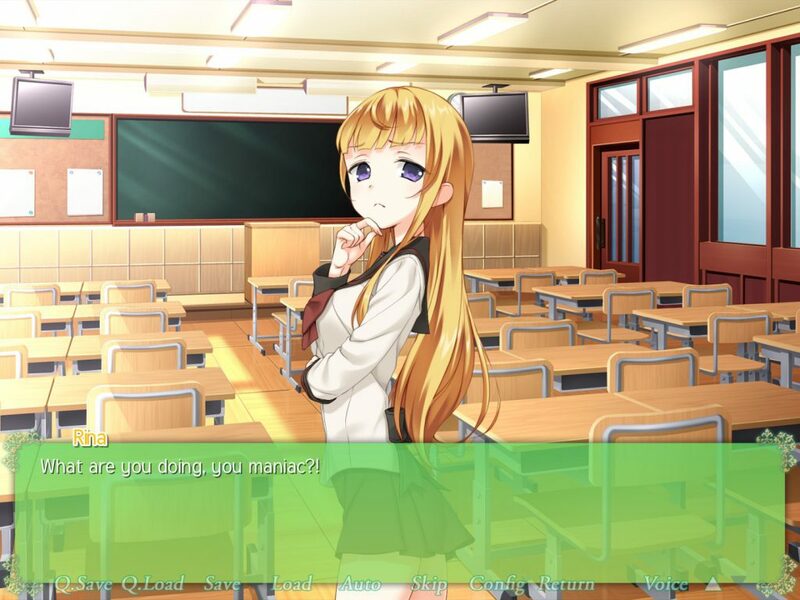 Her appearance in this new visual novel may change entirely, if she is to be visually seen at all. Note also the order of the characters on Getchu. Takako and Runa are ostensibly the fourth couple, yet they have been listed last so they could be grouped with Rena on the bottom.